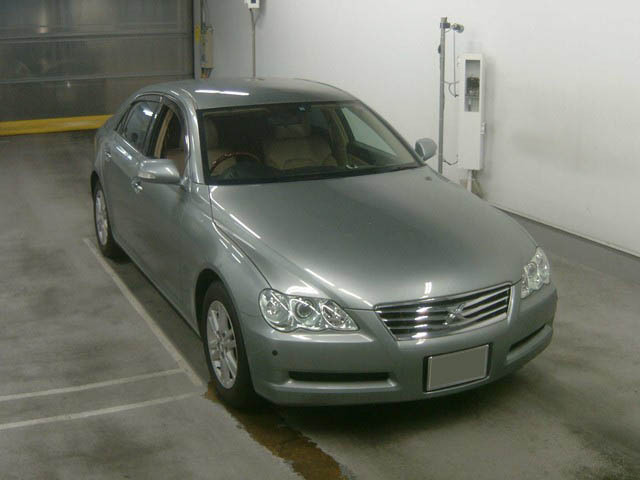 CSO Japan give you an opportunity to buy this beautiful Japanese Used Toyota Mark X 2008 model directly from BAYAUC auction house. 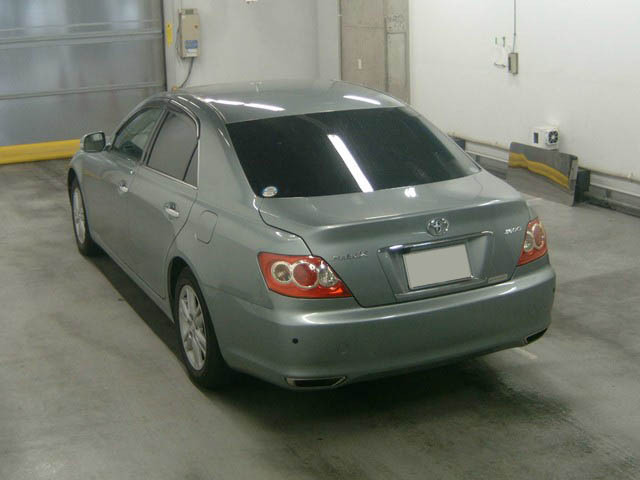 This 2008 model Toyota Mark X 2500cc is available in Ash-Grey color coming in BAYAUC auction in Japan on August 1, 2012, and the starting bid is 650,000 ¥. 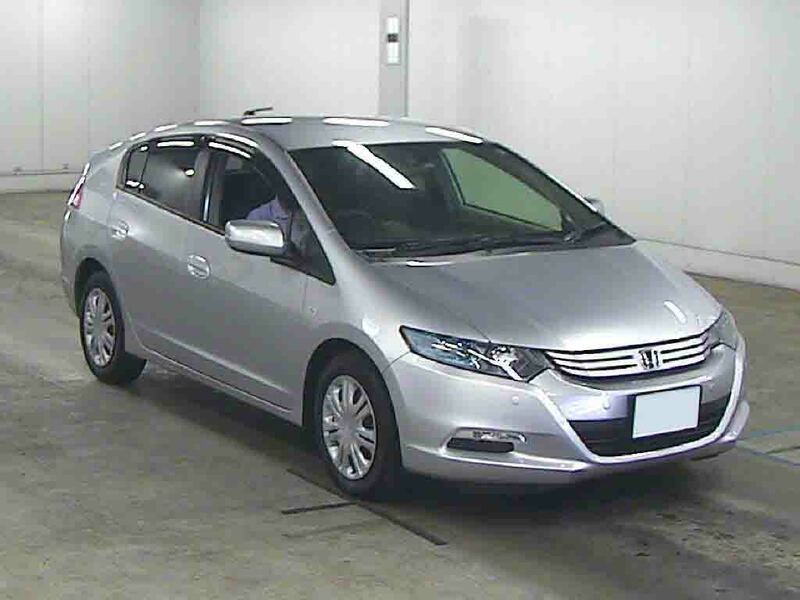 Click here to get a membership of Japan Car Auctions, and buy Japanese used cars online direct from Japan car auction. 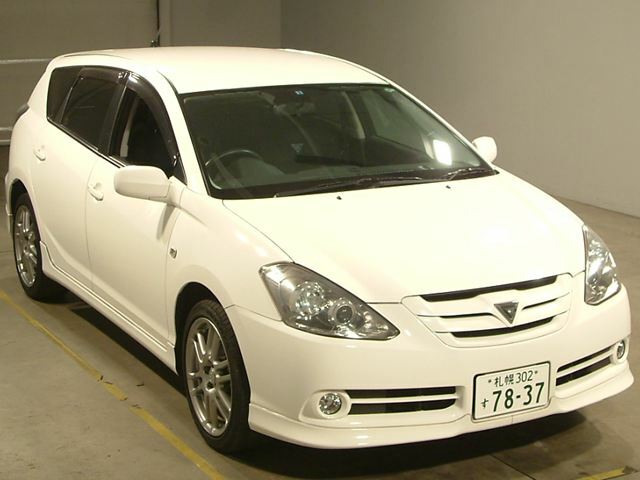 Buy this beautiful Used Toyota Caldina Wagon 2007 model in White color direct from Japan Car Auction. 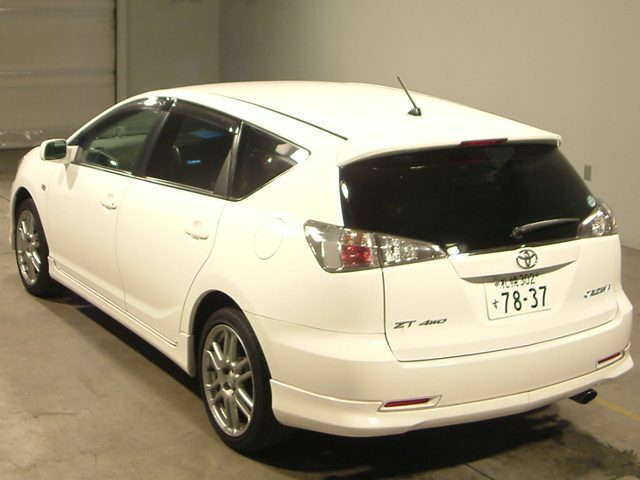 This stylish Toyota wagon has power windows, power steering, air-conditioning and TV. 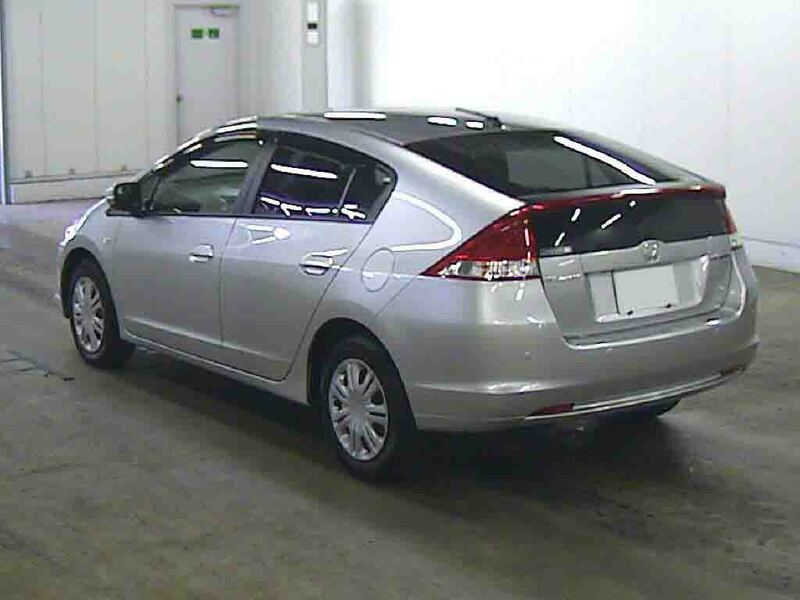 In order to buy this vehicle from Japan Car Auction, or bid for this Japanese wagon, please contact Car Showroom Online (CSOJAPAN.com). 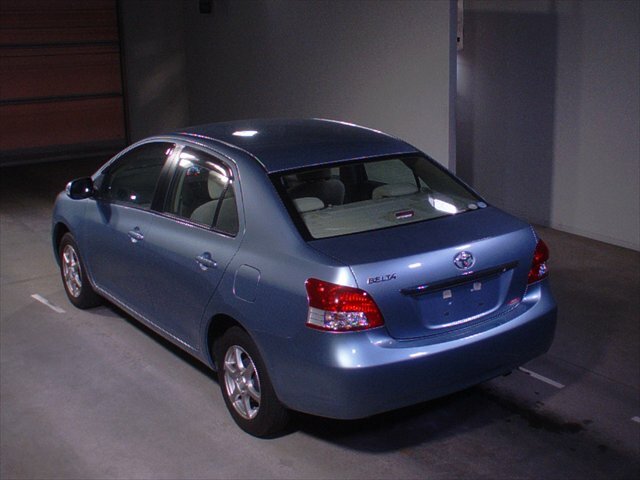 This wagon is coming on auction on July 19, 2012 so don’t miss and contact us immediately. 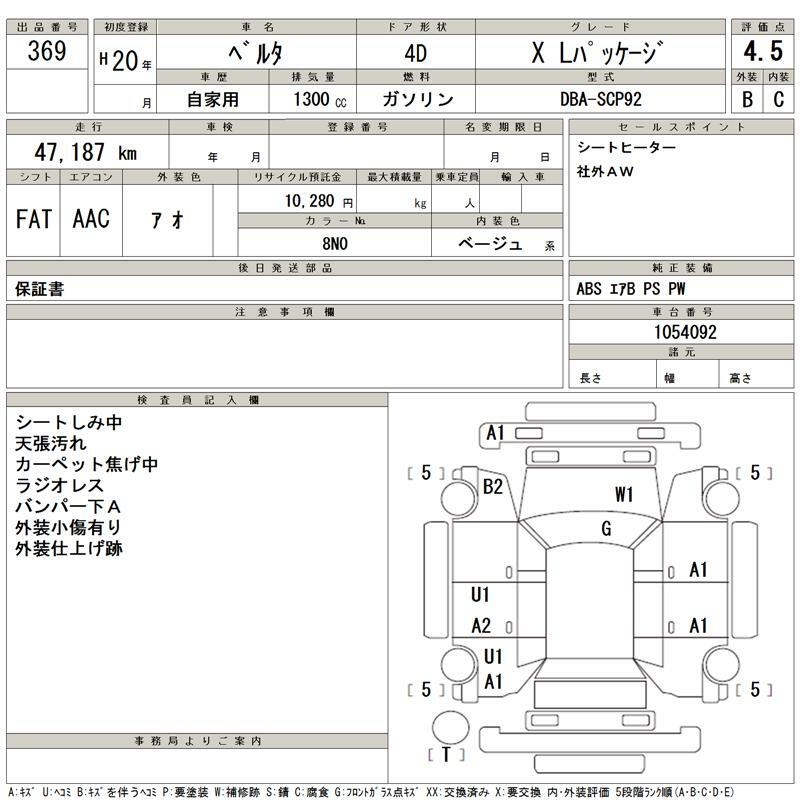 Japanese Used Toyota Mark X 2009 model directly from CAA Chubu auction house. 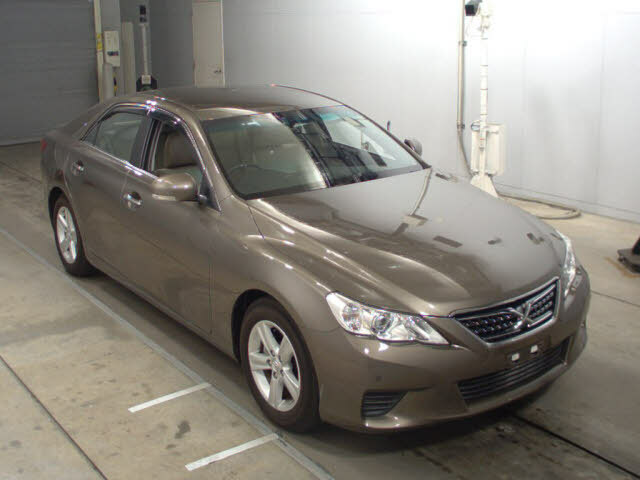 This 2009 model Toyota Mark X 2500cc is available in Brown color come in auction July 11, 2012, The Starting Bid is 1 000,000 ¥. 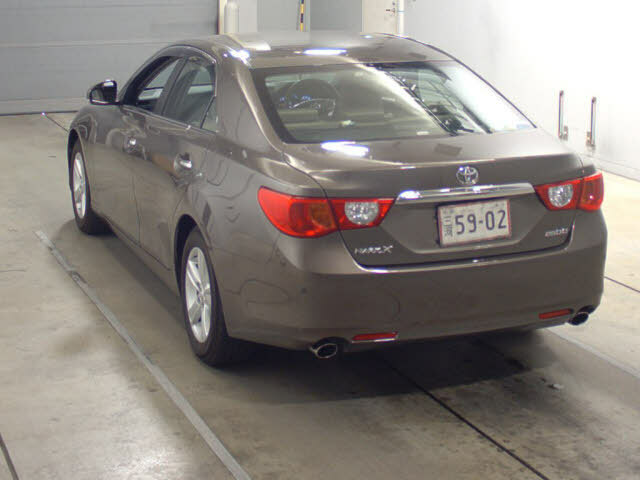 For more auction detail about Used Toyota Mark X 2009 contact us! 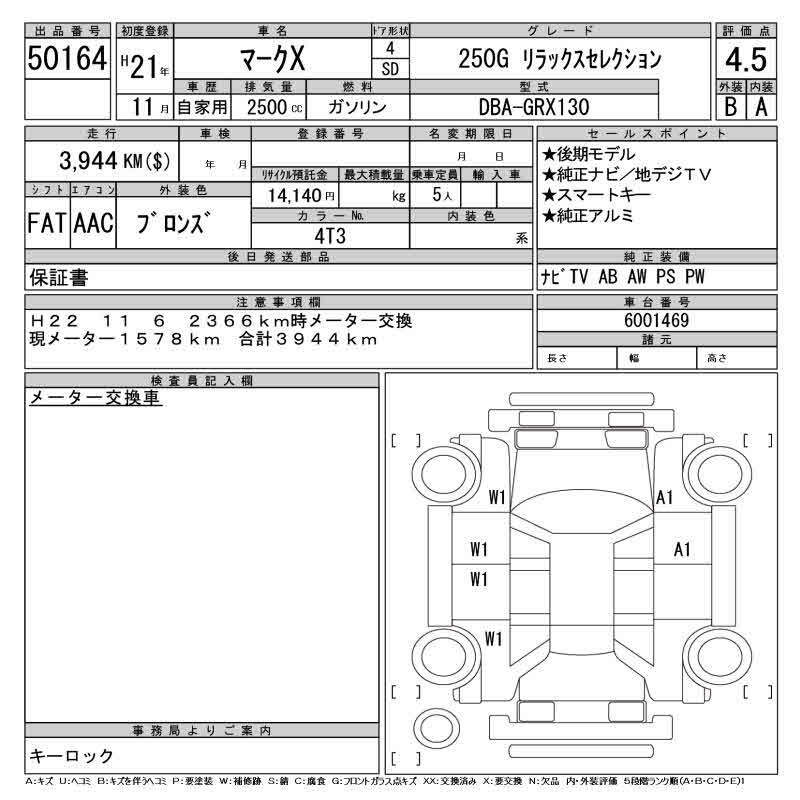 CSO Co Ltd. Japan Offer Japanese Used Toyota Belta 2008 model directly from Japan auto Auctions, Used Toyota Belta direct from TAA Chubu auction house. 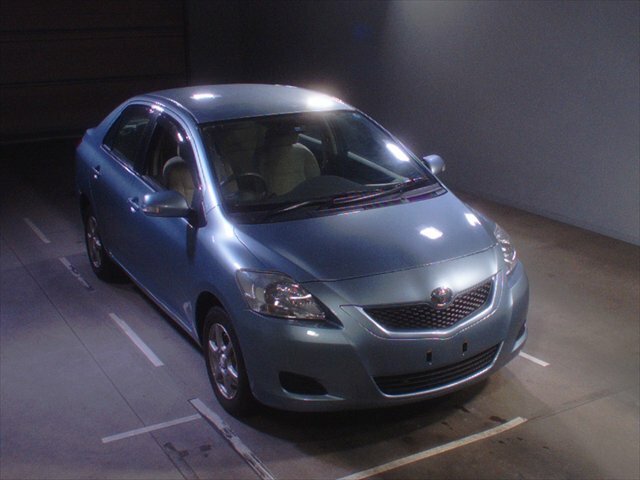 This Used Toyota car is 1300cc, blue in colour, in excellent condition, just driven 47000 KM coming in TAA Chubu auction on July 5, 2012. 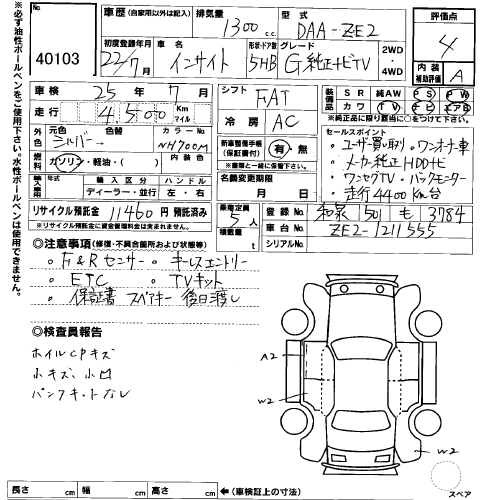 This 4.5 grade vehicle and starting bid price is 320 000 ¥.